Public health is trending toward poor health outcomes. The study, published in Metabolic Syndrome and Related Disorders (2018; doi:10.1089/met.2018.0105), presents updated U.S. data on metabolic health, defined as having optimal levels of triglycerides, blood glucose, blood pressure, high-density lipoprotein cholesterol and waist circumference without the need for medications. Only 1 in 8 Americans is achieving optimal metabolic health, according to the study. Researchers examined National Health and Nutrition Examination Survey data gathered between 2009 and 2016 from 8,721 people in the U.S. to determine chronic disease risk levels for adults. 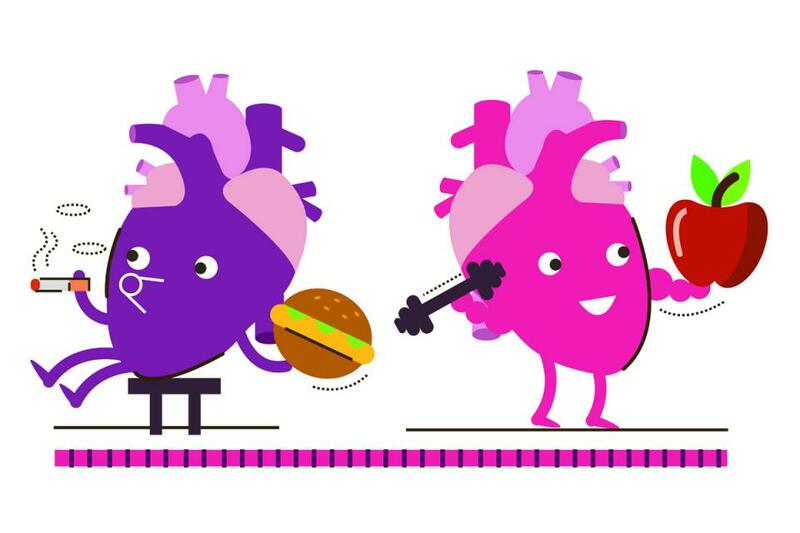 Data revealed that only 27.3 million adults are meeting recommended targets for cardiovascular risk factors management. It should be noted that thresholds for common health measures have been lowered in the past decade, and the more restrictive guidelines may mean that a smaller percentage of people are meeting “optimal levels” for cardiovascular risk factors.